Wait, he's still in college? There's a seemingly innumerable list of college basketball stars that may as well have been at their programs for 20 years. From Shabazz Napier playing at UConn for ages to Perry Ellis' seemingly decades-long career at Kansas, several star seniors have etched their name in college basketball history due to their sheer longevity in the amateur ranks. Let's identify six such players who are somehow still in college. 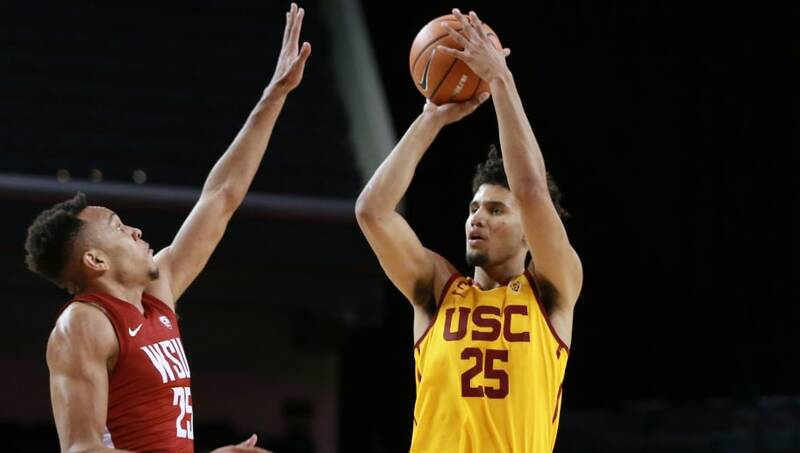 Not only is Benny Boatwright on his way to being a true four year-starter for the Trojans, he's been a stud every step of the way. After scoring 11.5 points per game his freshman season, he has upped it to 17.5 in his senior year while shooting a ridiculous 59 percent from three. USC always has a chance to make noise come March, and Boatwright has been at the center of it since 2015. 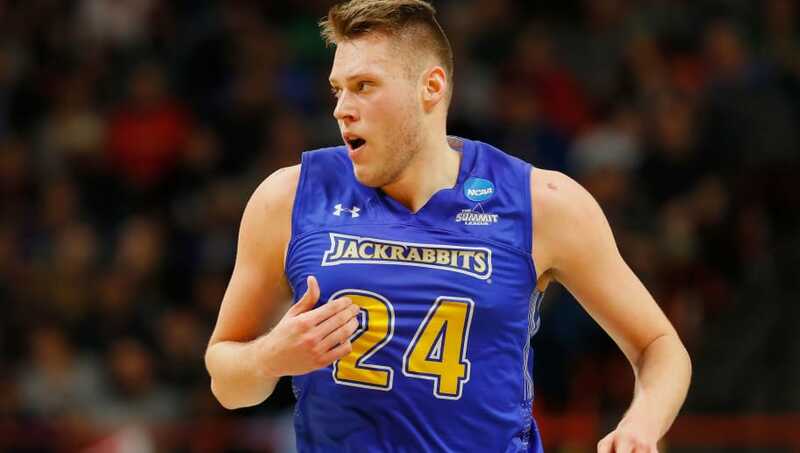 For four years, South Dakota State has been one of the most popular first-round upset picks in the NCAA Tournament, and it's coming up on four years that Mike Daum has been the straw that has stirred the Jackrabbits' drink. The man they call "The Dauminator," now age 23, is on pace for his third straight campaign dropping 24 points and eight rebounds per game. His swan song in Brookings will be one for the ages. The 7-6 Fall continues to make his presence known with Central Florida. 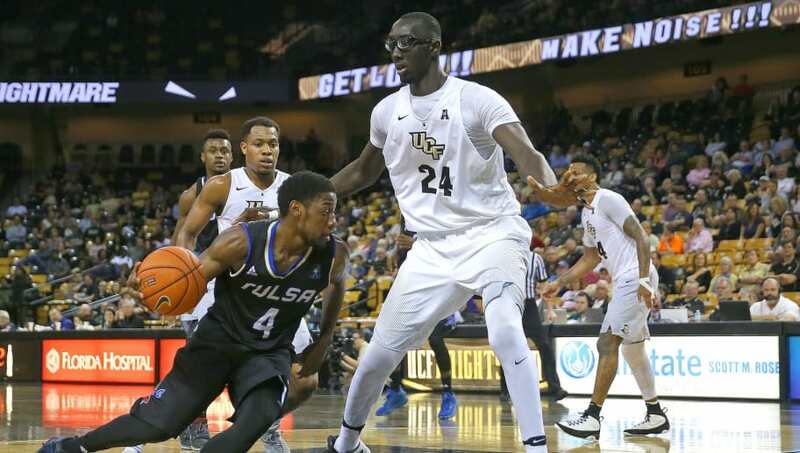 His famous high school mixtape feels like it was made decades ago, and while he has resisted the temptation of the NBA in order to polish his game, he should get legit looks based on his unbelievable size (how does an eight-foot wingspan sound?). He has legitimate dreams of becoming an engineer, which would be an equally cool conclusion to Fall's long college career. 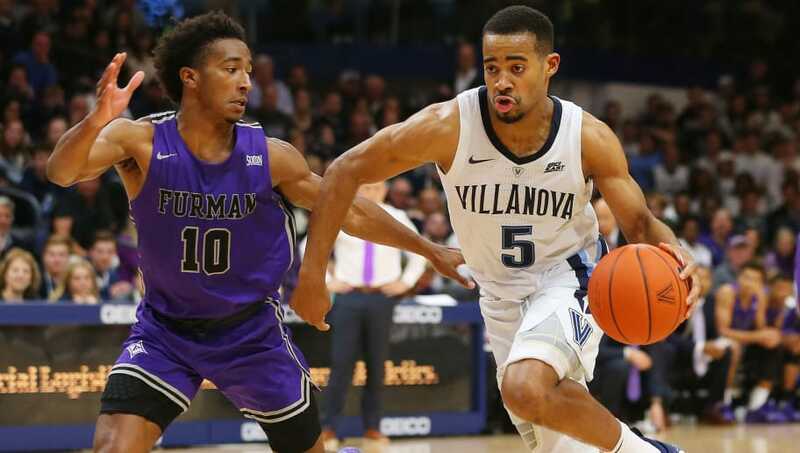 A fifth-year senior who will turn 24 in December, the increasingly silver-haired Booth has seen a lot during his time at Villanova. Booth has been a key contributor on two national champions, but has taken on a more active offensive role this season, scoring 17.3 points per game. He and fellow senior Eric Paschall give the Wildcats a strong veteran base of leadership, even if their early results don't look promising. The Martin twins, who turned 23 before the start of the season, compliment each other perfectly. Cody (No. 11) is the do-it-all forward that can average 8.0 assists per game while sacrificing scoring. Caleb (No. 10) can get hot quick and average 19.0 points per game. 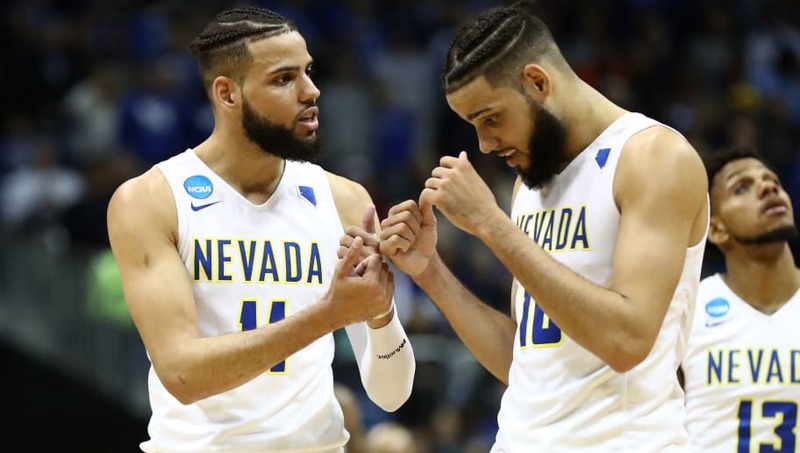 After both of them started out hot at NC State, the twins jumped ship to make an elite program out of Nevada. This is the last go-around for these identical twins before the professional game calls. 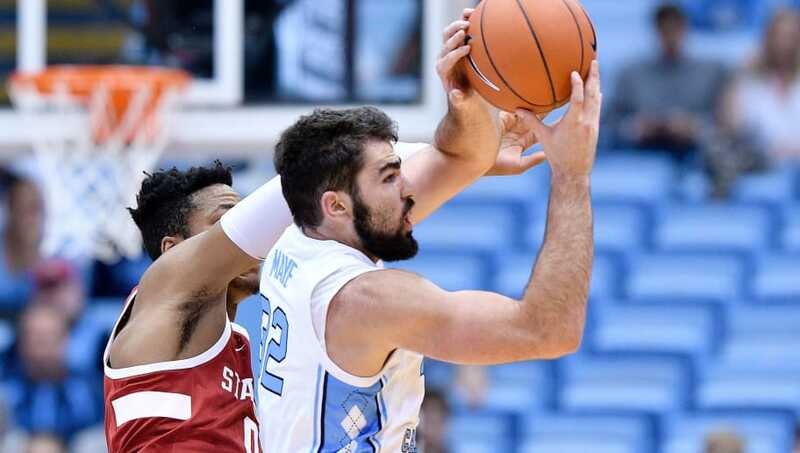 The Luke Maye story would be rejected by Hollywood for being too unrealistic. After committing to UNC without a scholarship, the son of former Tar Heels QB Mark Maye worked his way up from benchwarmer to postseason hero to star on a title-winning team. North Carolina is much better than most elite programs at keeping players far beyond one-and-done, and there is no better example of the Roy Williams being in it for the long haul than his time with this 2017 national champ.